As the title says, this here is my favourite model. Gorgeous, isn’t he? And doesn’t he just know it! These photos were taken just before sunset (the golden hour) in a neighbor’s front yard. You don’t have to go far to find a gorgeous spot for photos – these autumn leaves were beautiful! 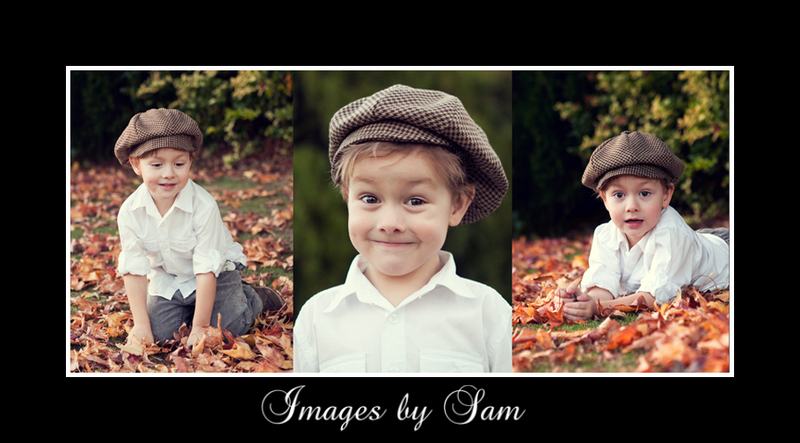 This entry was posted on June 22, 2011 by imagesbysam. It was filed under children, family and was tagged with autumn leaves, Canning Vale Newborn Photography, children, family, natural light, Perth Child Photographer, sunset.